In order to fully capture the history of SABA (South Asia Buddhist Association), we need to look back to 1994, when Thaye Dorje, His Holiness the 17th Gyalwa Karmapa, arrived in India. It was also the time when Kunzig Shamar Rinpoche, and Topga Rinpoche, the previous General Secretary of His Holiness, were reflecting about the most beneficial ways Karmapa could conduct his charitable activities. During a meeting in Siliguri, at the Sinclair Hotel, the formation of the public charitable Trust, South Asia Buddhist Association, was decided upon. 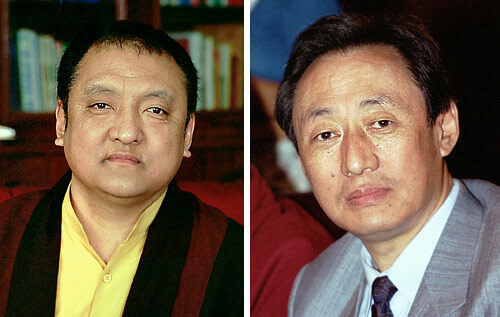 The creation of SABA finally took place in November 1995, when Karmapa was only 12 years of age. Karmapa has always had a focus on education, including his own. Karmapa focused on his secular and monastic education in the sutras and tantras, and all other aspects of the teachings of the Karma Kagyu lineage. He also went on many retreats, where he received the various transmissions from many renowned Buddhist masters. Karmapa’s education included the Profound View Tradition of Nagarjuna, as well as the Vast Conduct Tradition of Asanga. 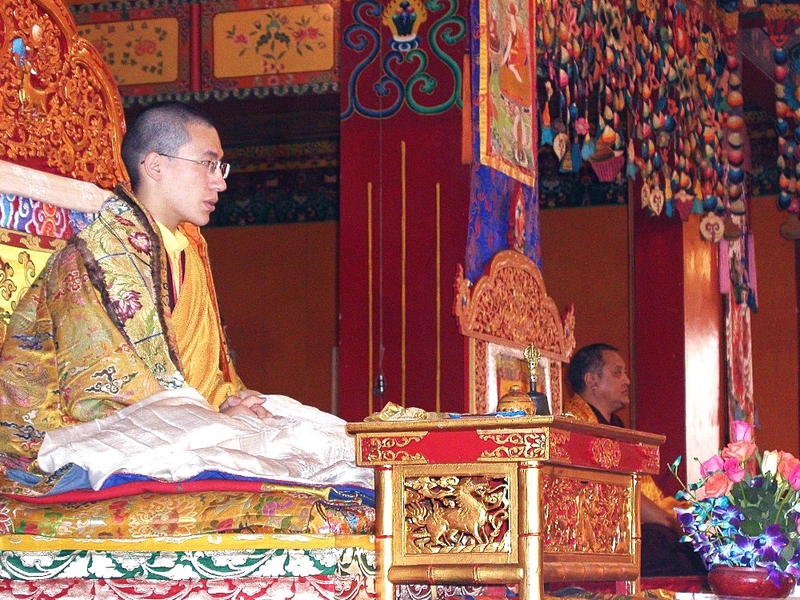 Karmapa holds Buddhist Tantra empowerments brought to Tibet by Marpa; the Mahamudra teachings from the Mahasiddha traditions of Saraha and Maitripa and other Indian Buddhist masters; as well as the Six Doctrines and other teachings of the Highest Buddhist Tantras emphasized by the Indian Buddhist master Naropa. Karmapa serves to benefit his students by spreading Buddha’s teachings. In the decade following his formal education, Karmapa spent time teaching the Buddhadharma, visiting many of the 900 Buddhist centers and monasteries under his auspices around the world. Karmapa’s activity is to benefit all sentient beings according to their needs and capacities. Therefore, preserving the Buddhadharma, maintaining the monastic tradition, providing education and other charitable support are crucial in this regard. It is for this reason that under the patronage of Thaye Dorje, His Holiness the 17th Gyalwa Karmapa, SABA was registered and activated in 2008. A strong infrastructure has been established to operate the Trust, and to develop the projects in which SABA is now involved. Thaye Dorje, His Holiness the 17th Gyalwa Karmapa, left Tibet in 1994, and has been granted generous hospitality by India for more than twenty years. 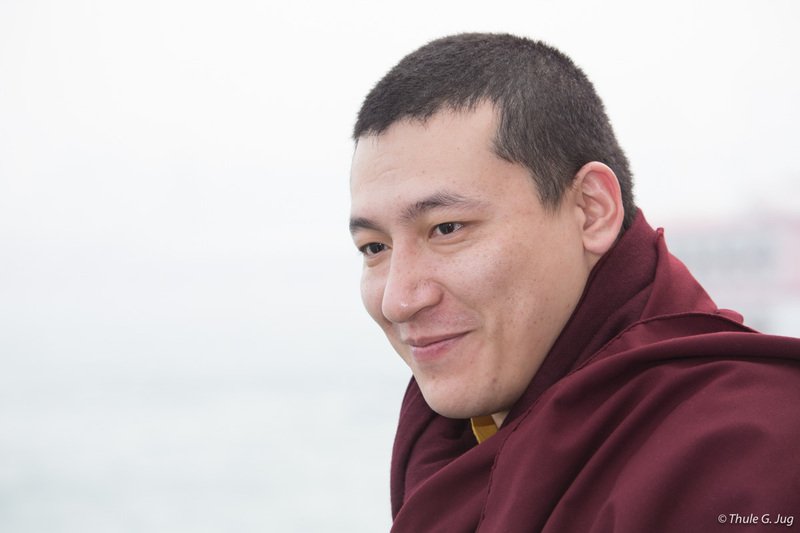 SABA’s focus in India is in part a reflection of Karmapa’s gratitude for India’s hospitality, and the many forms of support he and in particular the Karma Kagyu lineage has received, and continues to receive. Read more about SABA’s Commitments and the projects in which SABA is now involved. The Annual Kagyu Monlam gatherings at Bodhgaya form an essential aspect of yearly festivities common to most traditions of Buddhism. Please contact the SABA Office. We are happy to respond to any enquiries about SABA, its projects and activities, and discuss any support you may wish to give.